This is a high quality pack for export markets for human consumption. This pack works well for canning or sold whole for markets. The Pacific Mackerel season opens during the Summer on July 1, and is restricted by a catch quota. 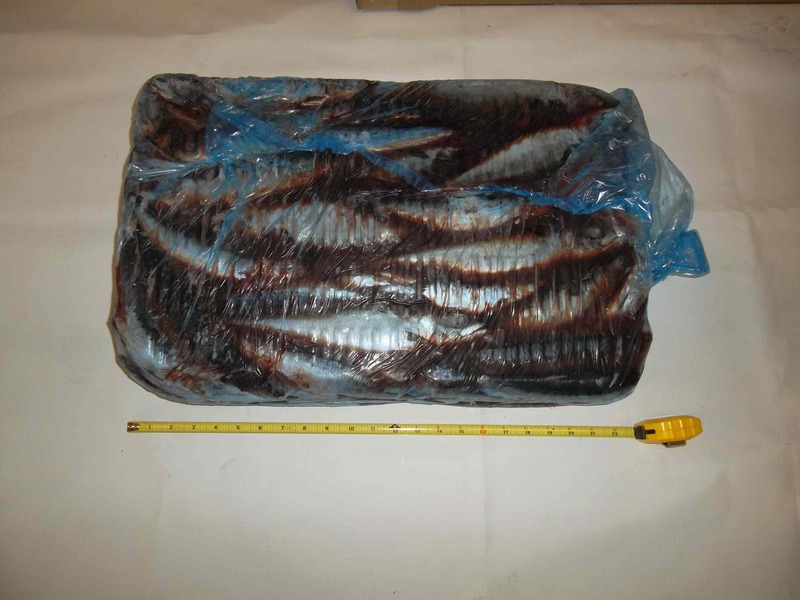 The Pacific Mackerel is available frozen year round. Our careful handling and processing techniques protect the fish from histamine contamination. All loads are tested for histamine and laboratory reports are furnished to the customer prior to shipment. Opens July 1st, Fishing continues until quota is reached. A high quality bait product for the Lobster and Crab fishery. This is a high quallity bait product packed to human consumption specification under our strict HACCP guidelines. 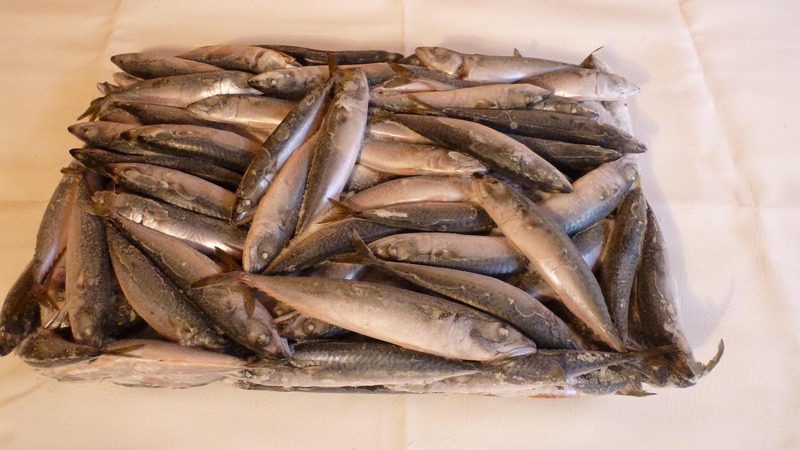 These bait mackerel are free from abrasions with no broken fish. Packed in 20 kilo cartons or to order. This product is available Bulk Pack or Hand Laid. This product is caught year round but limited by a annual Quota System begining on July 1st.